Convert research into innovation with Connecty.io! | Portal Komuniti Informasi Malaysia Terkini Convert research into innovation with Connecty.io! Portal Komuniti Informasi Malaysia Terkini PORTALKINI MAKE MONEY ONLINE CRYPTOCURRENCY - DIGITAL / VIRTUAL CURRENCY Bitcoin - The Internet of Money Convert research into innovation with Connecty.io! We live in a world driven by innovation. However, for innovation to be sustained, proper research must be put in place. There has been a missing link between research and innovation, which hasn’t been solved. We have a large amount of knowledge that is undervalued and untapped. This information is hidden and deserves to be made accessible by those who require it. On the other hand, companies have difficulties in their quest for innovation. Couple with this issue is the challenges of cost, funding, and access to knowledge. Topmost on the list is the insufficient knowledge of the particular subject, the difficulty in acquiring experts, and the delays in getting the indispensable information. To help with these issues, Connecty is bridging that gap. 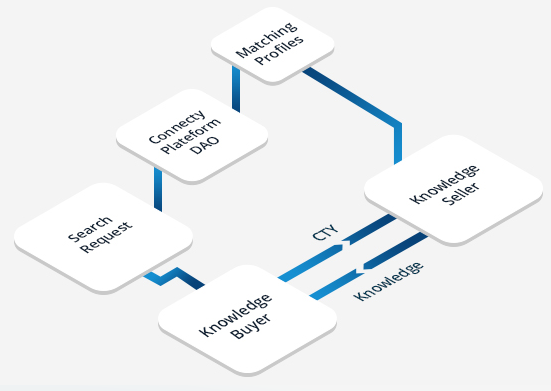 Connecty is providing a means to streamline the relationship between research house and businesses. Connecty is providing the missing link between those with the knowledge and those answerable in transforming that information into innovation. Currently, the knowledge ecosystem is formulating to accept all situations on the spectrum: ranging from a short appeal for an expert’s opinion to a comprehensive research study, which may extend to a considerable period. This is aimed at opening all knowledge areas and other fields of studying including engineering, physics, environment, IT system, and society. 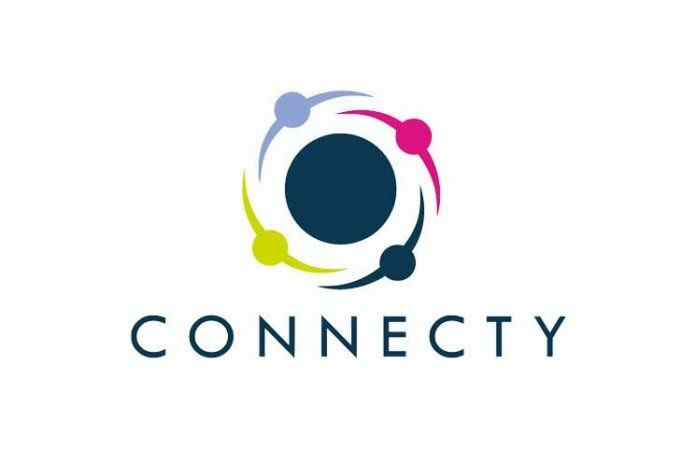 Connecty is a platform for linking the gap that exists between knowledge and innovation, which creates an ecosystem devoted to knowledge with its own currency and a circular economy based on the blockchain technology. The platform aims at bringing all actors of the two worlds targeted by the project into one place. It is a place where innovators and creators of knowledge meet. For the optimal operation of the knowledge ecosystem, the platform has its own dedicated currency known as CTY token (blockchain Stellar), the knowledge currency. This means of creating money through token is important because of the following reasons. • The disconnection of knowledge exchanges after money. The vocation of researchers, their purposes, and motivation are based on the formation of knowledge. The linking of these motor values with the financial aspect of the idea of exchanges is delicate for some. Because of this, using token in representing the knowledge economy will help in overcoming this unwillingness by using a dedicated token. • A means of calculating the exchanges that happen in the circulation of knowledge. The stake of the project in order to allow unlimited and freedom of exchange of knowledge between the actors isn’t conceivable without the introduction of a measurement unit. The measurement unit, which is the token CTY, is intended to calculate the exchanges to provide a fair and equitable sharing for everyone involved. • A secure, reliable, and economical means of exchanging using a global architecture for a global project. The use of the Stella ecosystem brings together all benefits of the blockchain such as decentralization, security, and low-cost of exploitation with the benefits of Stellar Smart Contracts, which include flexibility of formats, automation of contracts, and environment of trust. Connecty is a platform where researchers can easily convert their work into innovation and get handsomely rewarded. If you are driven by latent dreams, the easiest place to birth such dreams is on the Connecty platform.